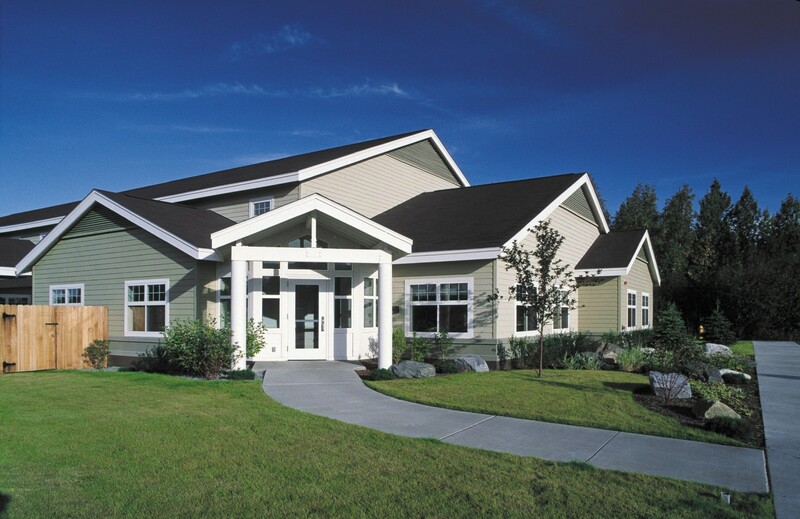 NCI completed this design-build project in six months, from design through the final stages of construction. The building is a 13,600 sq. ft., two-story structure on masonry walls, functioning as a 32-bed (including two handicap accessible rooms) alcohol recovery center. Most of the rooms are double bed capacity. The center has living quarters, meeting rooms, visiting rooms, and kitchen/dining facilities, as well as office space for center personnel.